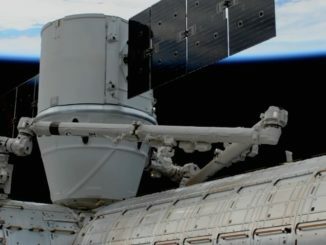 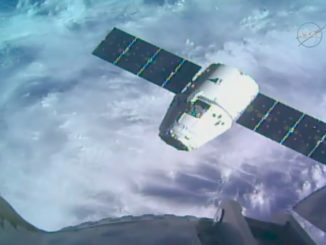 A corrective software patch has fixed a problem with a newly installed grapple fixture on one end of the International Space Station robot arm, NASA officials said Sunday. 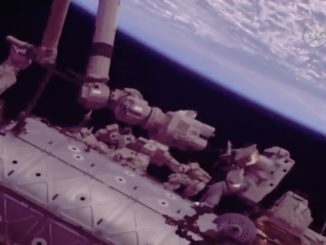 With the mechanism now fully operational, a re-planned spacewalk Monday to re-install a degraded unit has been called off. 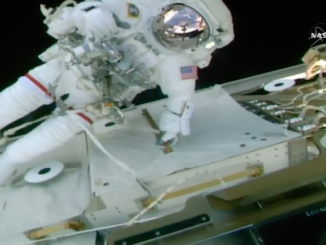 The grapple mechanism installed on one end of the space station’s robot arm during a spacewalk Tuesday is experiencing problems. 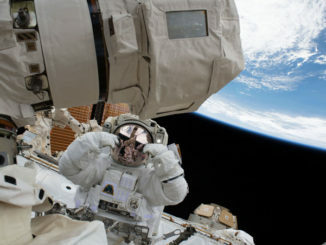 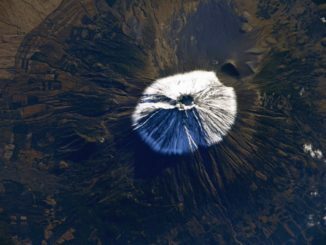 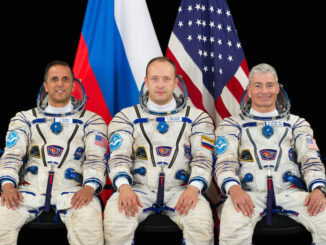 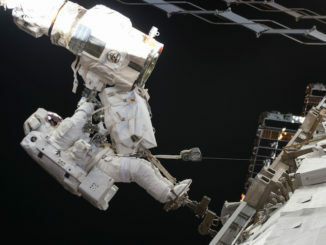 It will be removed during a re-planned spacewalk Monday and the original fitting will be re-installed, NASA said Friday. 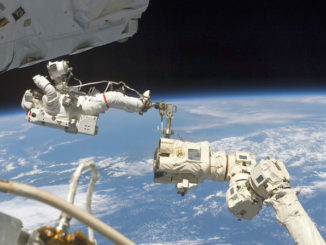 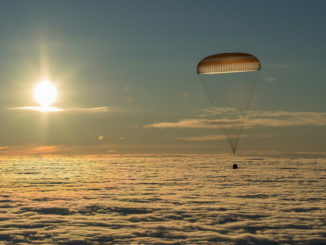 Two astronauts floated outside the International Space Station early Tuesday and replaced one of the grapple fixtures on the end of the lab’s robot arm, the first of two excursions over the next week to complete a complex overhaul that began with a pair of spacewalks last October.